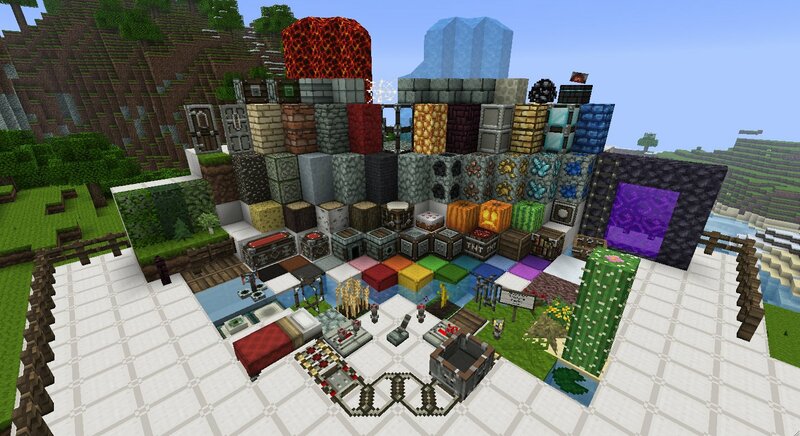 This is the greatest 16×16 texture pack I have ever found! 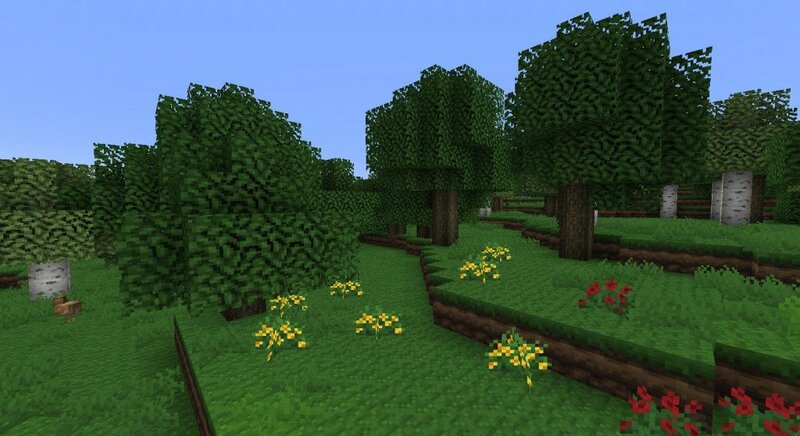 It makes me feel like I’m using the 32×32 dukucraft texture pack! 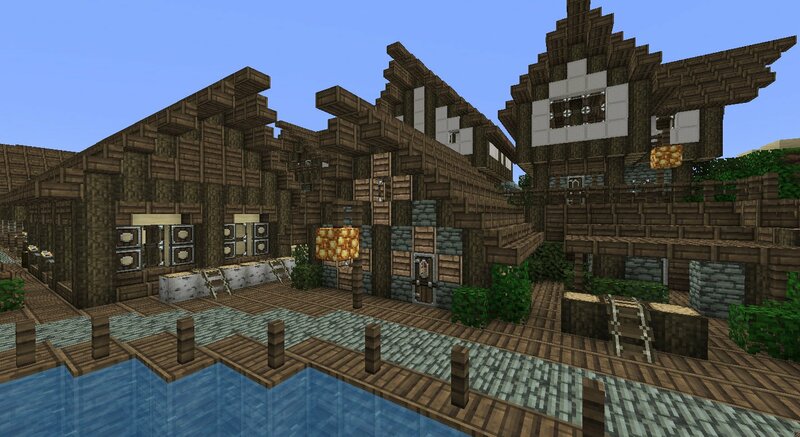 great texture pack! Im not a huge fan of high resolution packs, but I do like doku, so this is just right. which is better High,Dark, or light? Personally, Dark is my favorite because it has a darker more medieval look to it, and it makes the world seem a lot more gloomy. But if your looking for a happy, lit up place I would go with High or light. For those of you who are asking which is better: Light or Dark, it’s really all about personal preference. Try both the Light and Dark versions and see which you like better.